We are transitioning from ice fishing to digging our boats out of storage. Fishing is slowly starting to pick up as Spring is beginning to bloom. 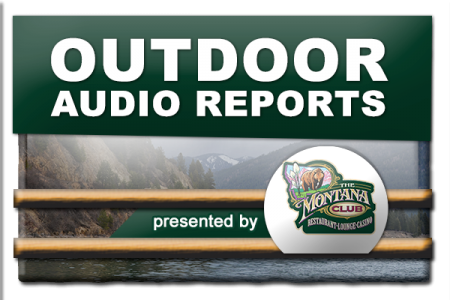 Hear all of our border to border reports from corespondents around Montana.